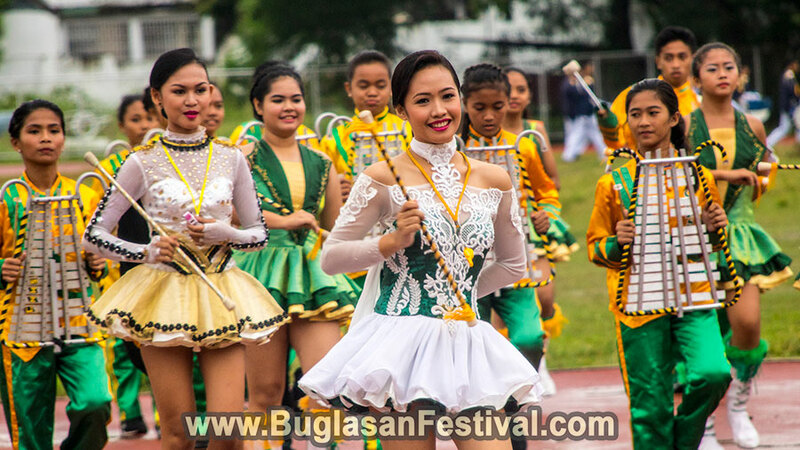 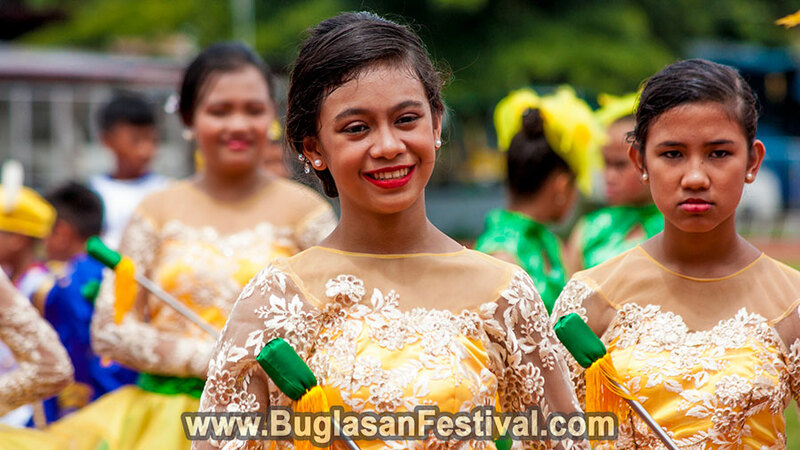 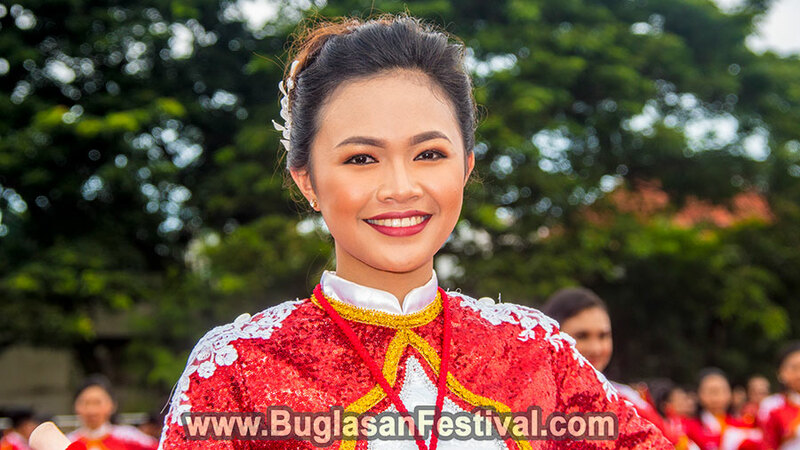 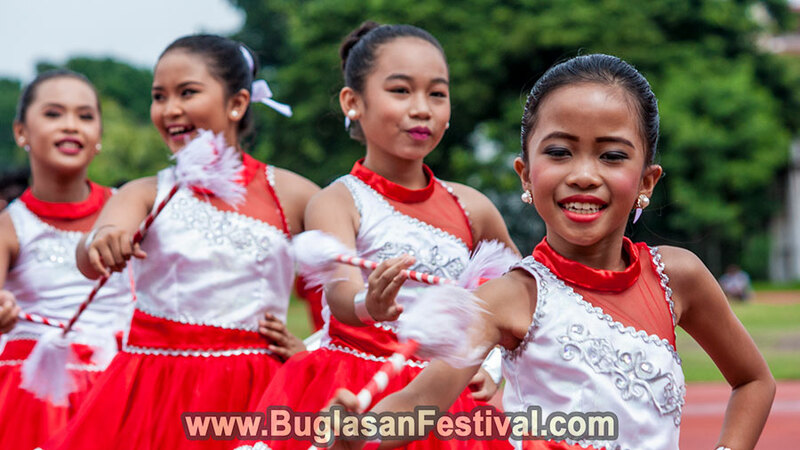 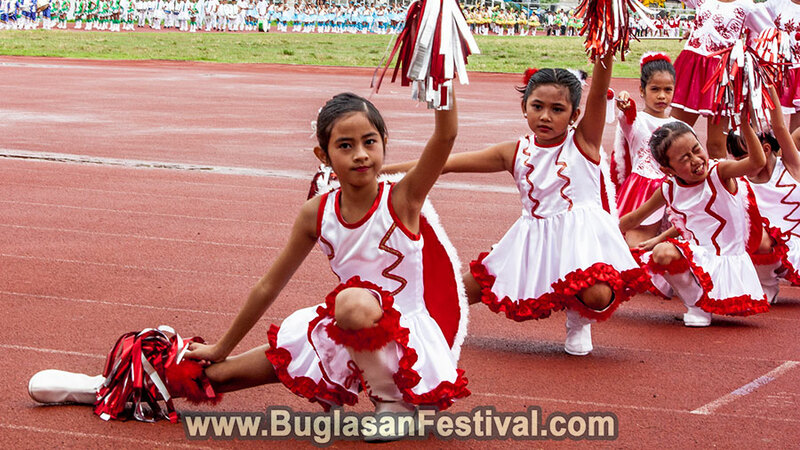 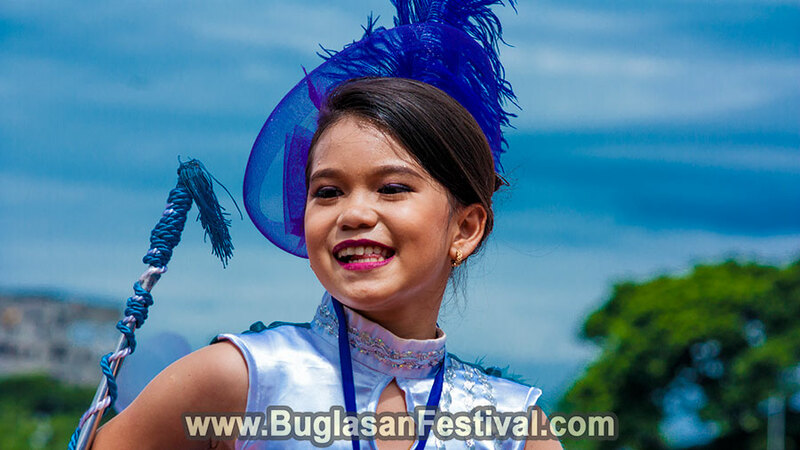 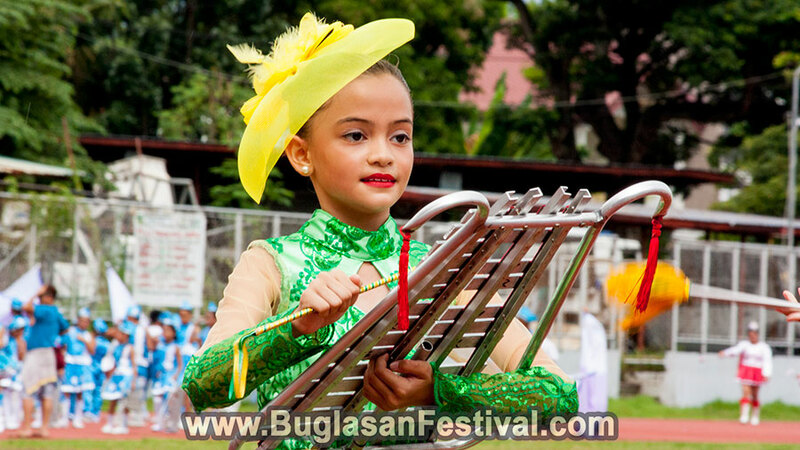 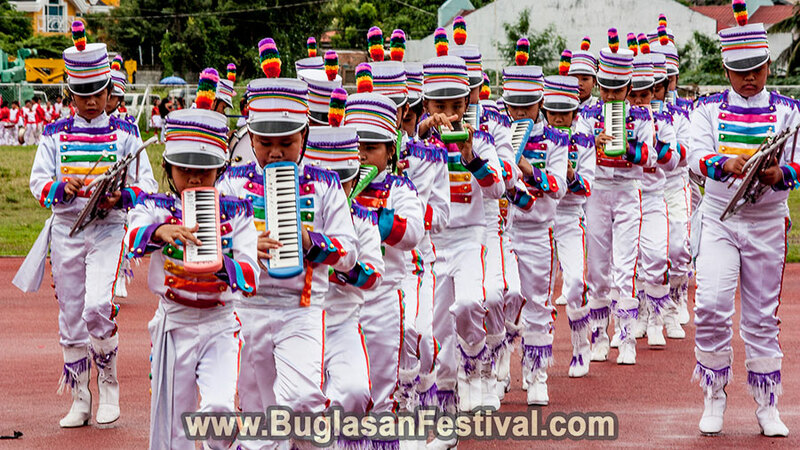 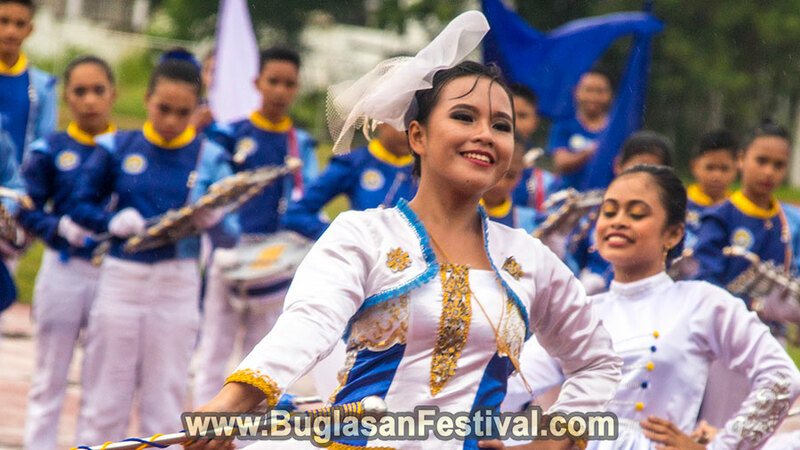 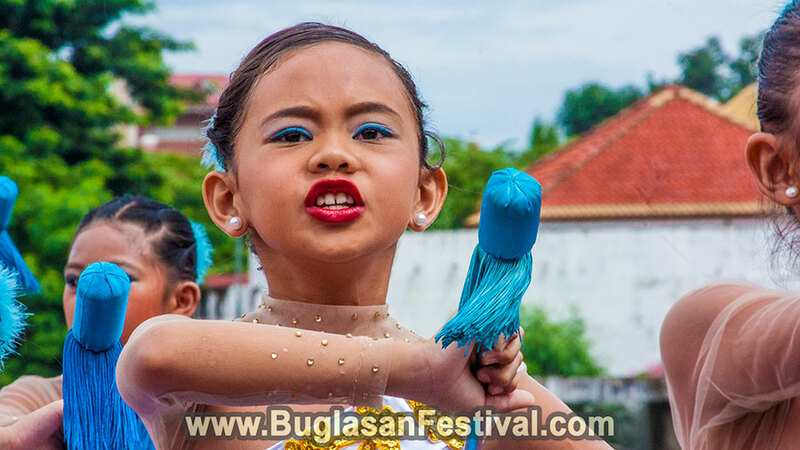 One of the competitions held during the Buglasan Festival 2017 event includes the parading and Marching Band Competition Elementary and High School category. 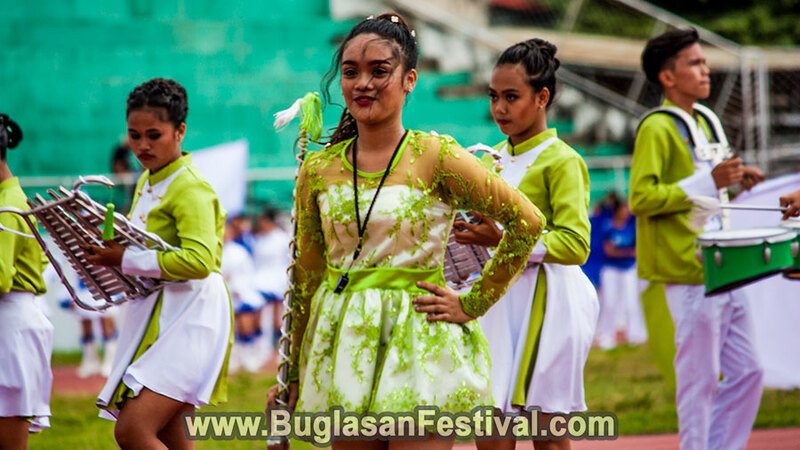 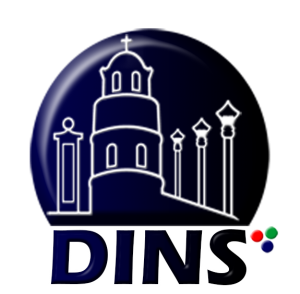 The competition was held on October 14, 2017, at the Perdices Colosseum of Dumaguete City. 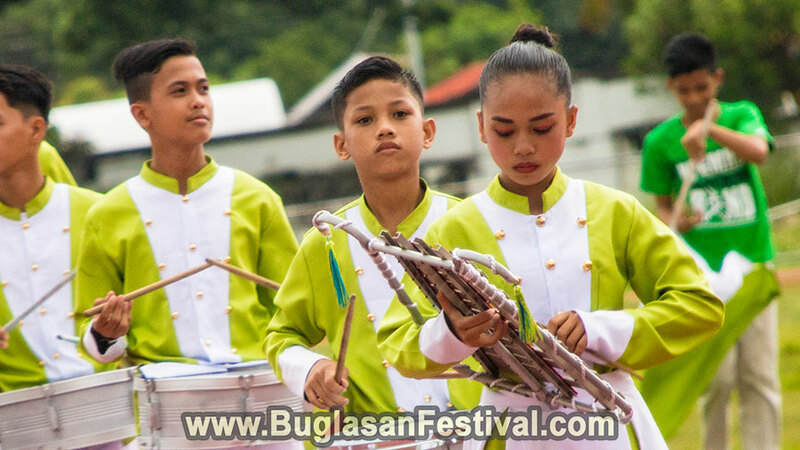 The Elementary Marching Band Competition started around 9:30 am on a cloudy and chilly morning. 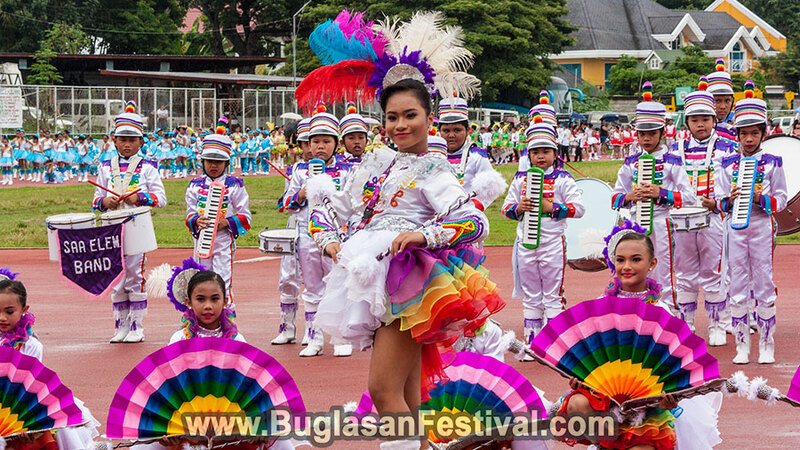 But despite this, the little performers were in their colorful uniforms and marched and swayed the weather away. 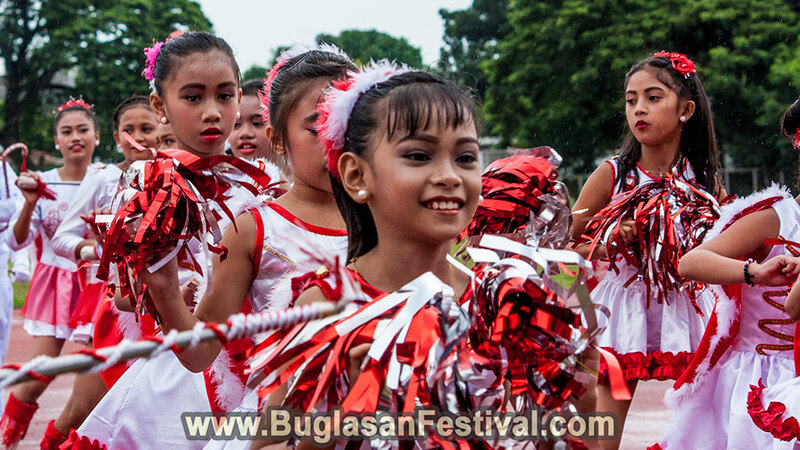 It was a really cute sight to see the elementary students dance and perform with full happy spirits. 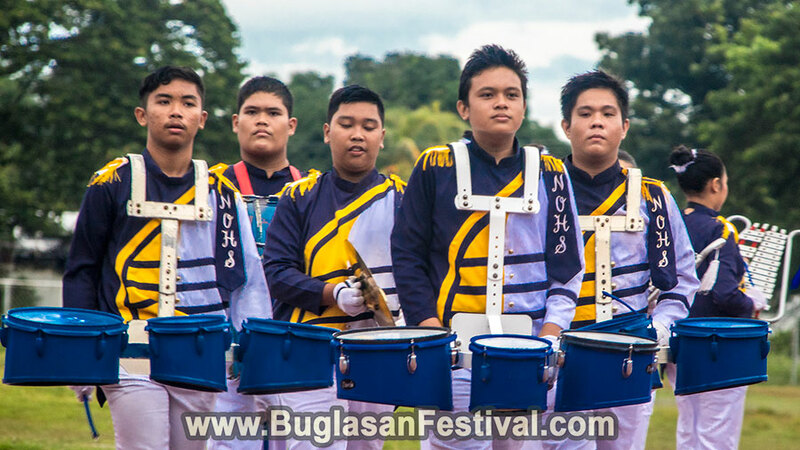 They were all awarded by the roaring cheers of the many hundreds of viewers. 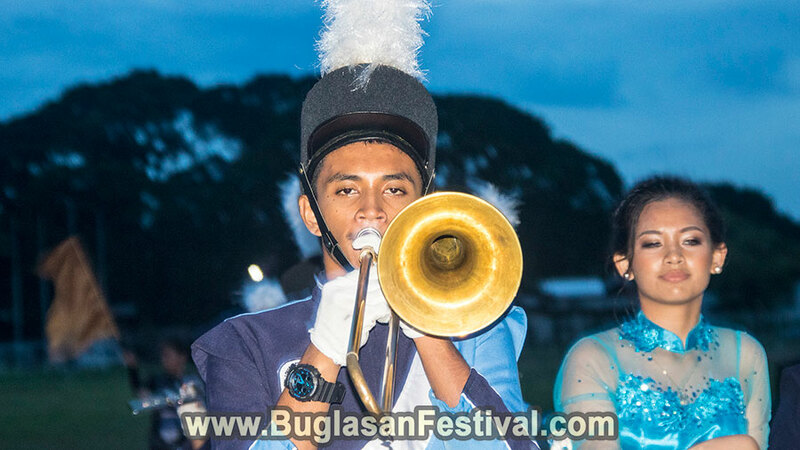 The High School Marching Band Competition was held on the ‘still cloudy’ and rainy afternoon around 3:30 pm. 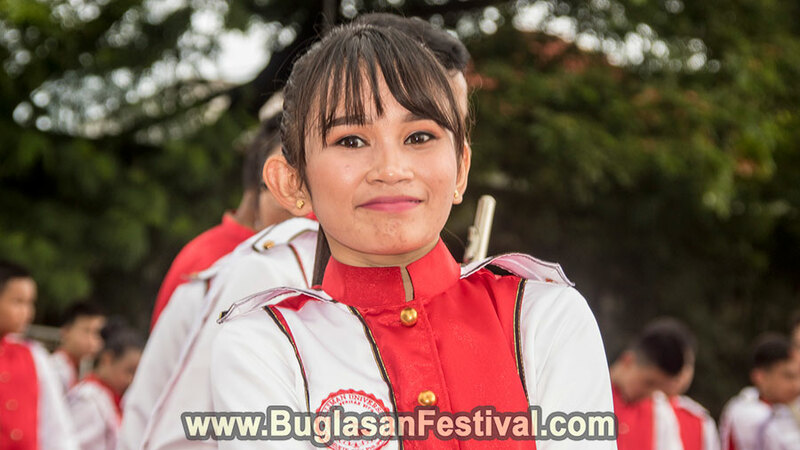 The competition had three different categories; Inter-Collegiate Marching Band, Marching Band Competition A (full band with brass instruments), Marching Band Competition B (full band only). 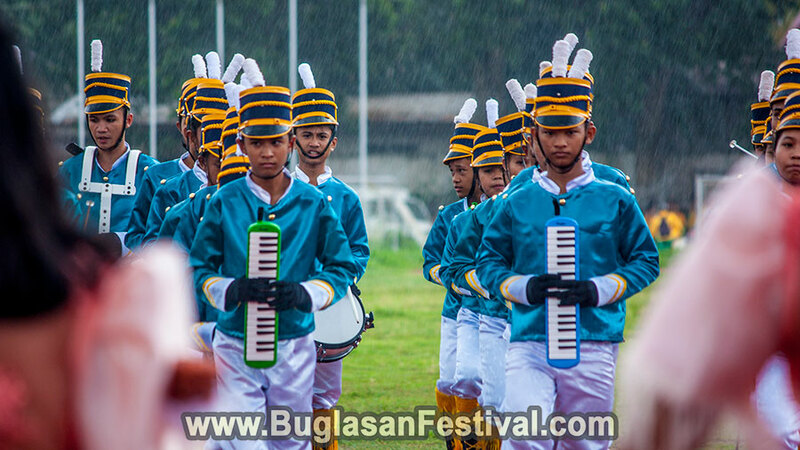 The weather gods were not so participative during the celebration that after one group had their performance, the clouds went pouring down heavier than cats and dogs. 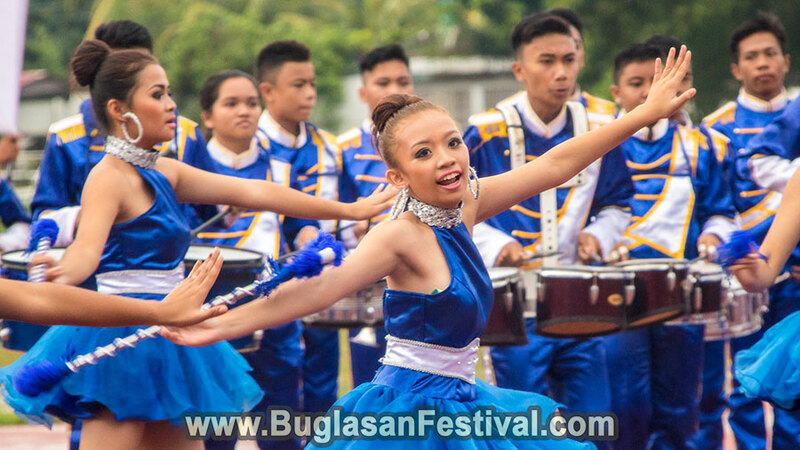 But despite the heavens crying down on an event like Buglasan, the performers were still in full spirit to march and dance. 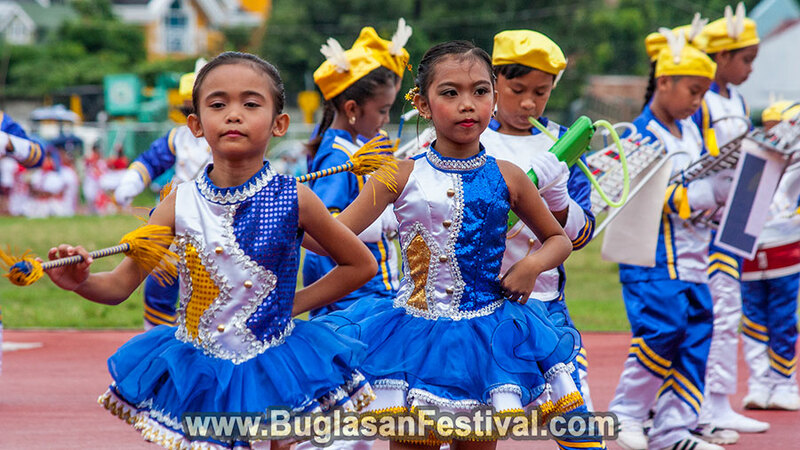 Heavy rains will not be a hindrance for a good show and performance, especially in a celebration like Buglasan Festival 2017. 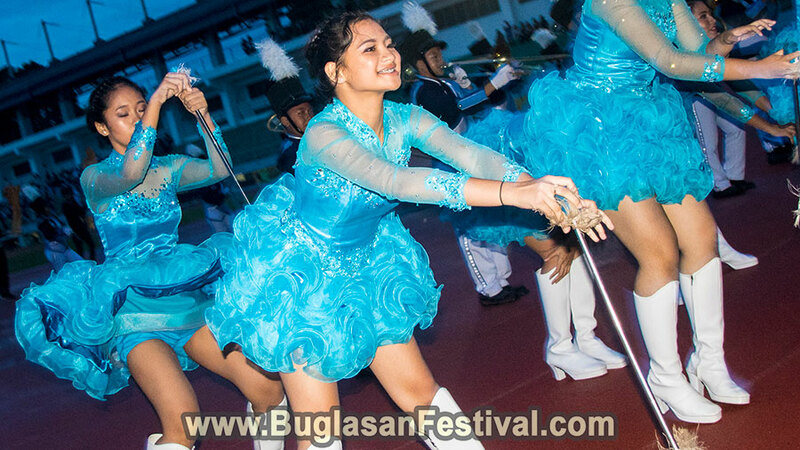 All the groups did their best in the different categories and the audience surely enjoyed all their performance.